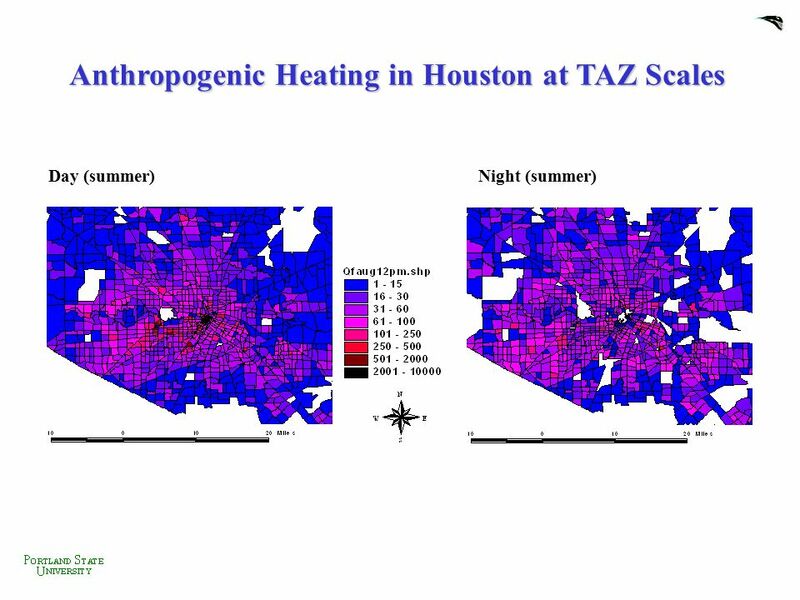 Modeling the Impact of Anthropogenic Heating on the Urban Climate of Houston David J. Sailor1 and Hongli Fan2 1. Portland State University 2. 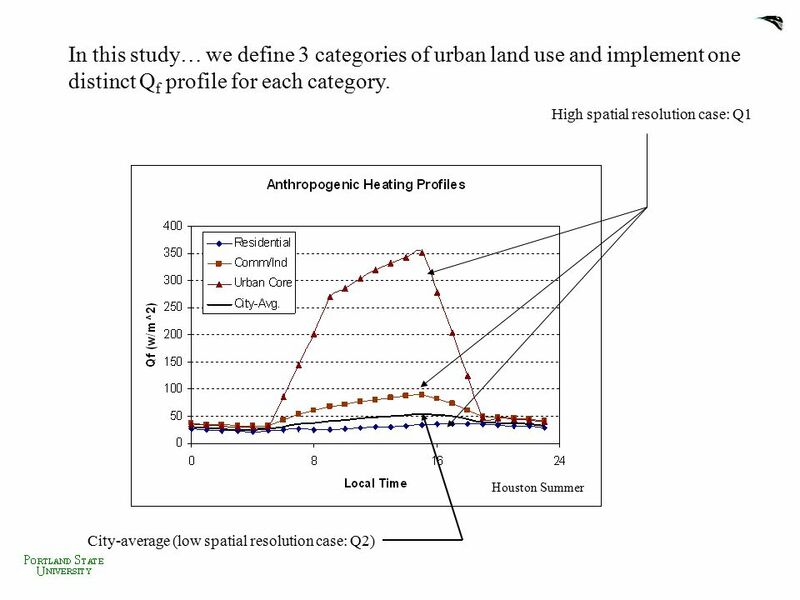 Tulane University August 2004 Introduction… In prior research we have (1) established a methodology for generating Qf profiles for cities; (2) evaluated the impact of Qf on mesoscale model simulations of Philadelphia. 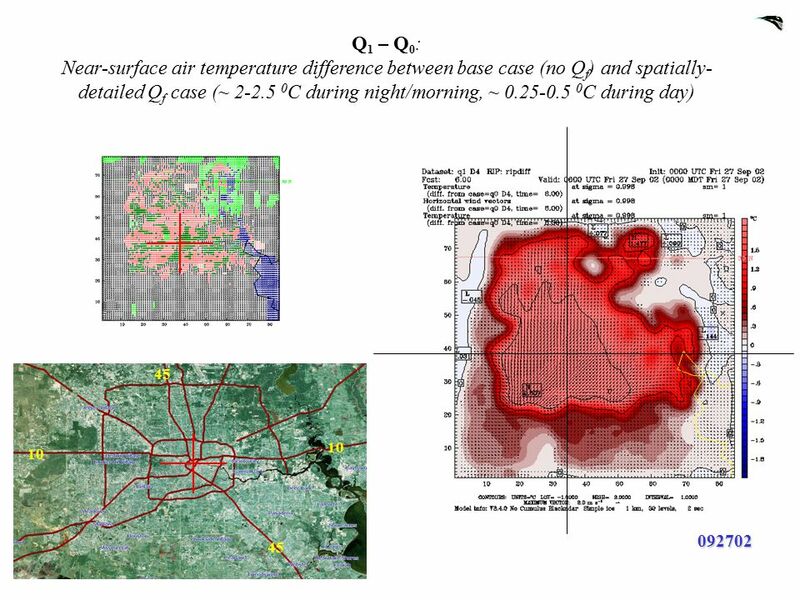 In this work we (1) apply the methodology at very fine spatial scales; (2) evaluate impact of various spatial and temporal scales of Qf profiles in mesoscale model simulaitons of Houston. 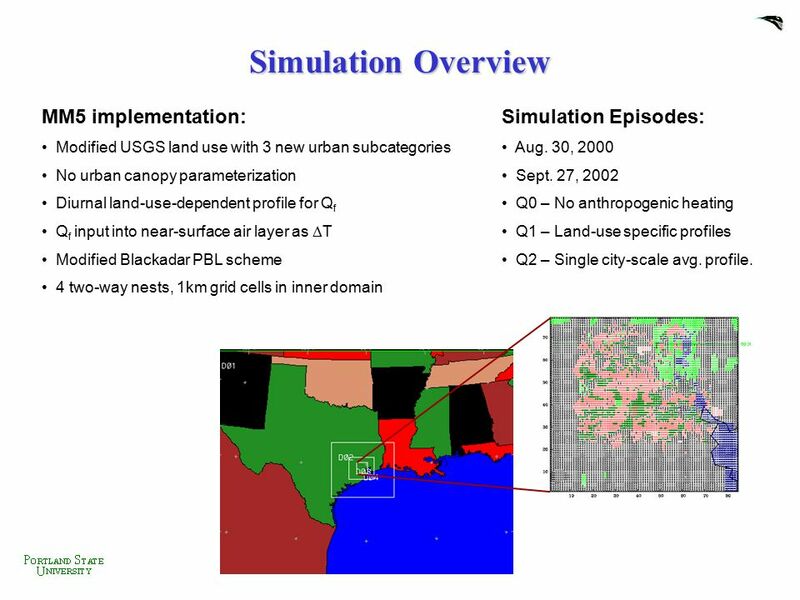 Modified USGS land use with 3 new urban subcategories No urban canopy parameterization Diurnal land-use-dependent profile for Qf Qf input into near-surface air layer as DT Modified Blackadar PBL scheme 4 two-way nests, 1km grid cells in inner domain Simulation Episodes: Aug. 30, 2000 Sept. 27, 2002 Q0 – No anthropogenic heating Q1 – Land-use specific profiles Q2 – Single city-scale avg. profile. 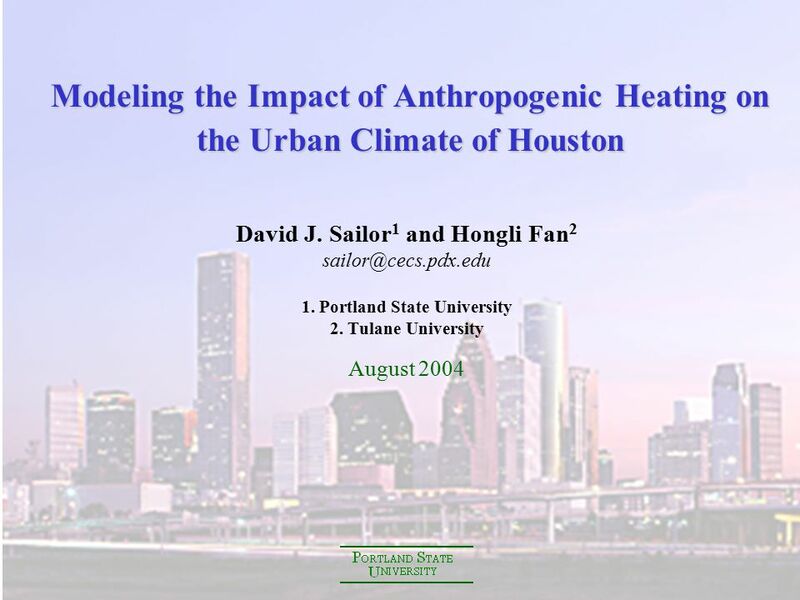 Download ppt "David J. Sailor1 and Hongli Fan2 1. Portland State University"
Some recent studies using Models-3 Ian Rodgers Presentation to APRIL meeting London 4 th March 2003. 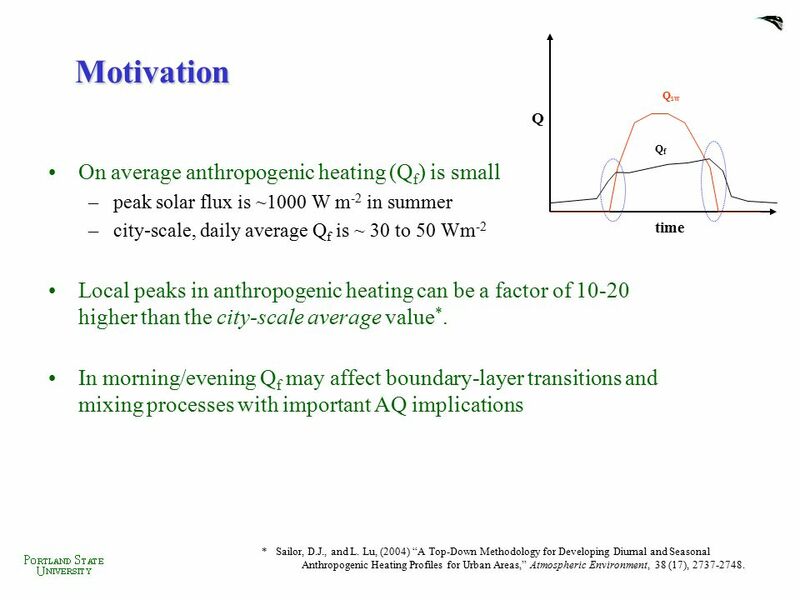 NASA AQAST 6th Biannual Meeting January 15-17, 2014 Heather Simon Changes in Spatial and Temporal Ozone Patterns Resulting from Emissions Reductions: Implications. Aude Lemonsu, A. Leroux, N. Benbouta, S. Bélair, J. Mailhot. Georgia Institute of Technology Evaluation of CMAQ with FAQS Episode of August 11 th -20 th, 2000 Yongtao Hu, M. Talat Odman, Maudood Khan and Armistead. 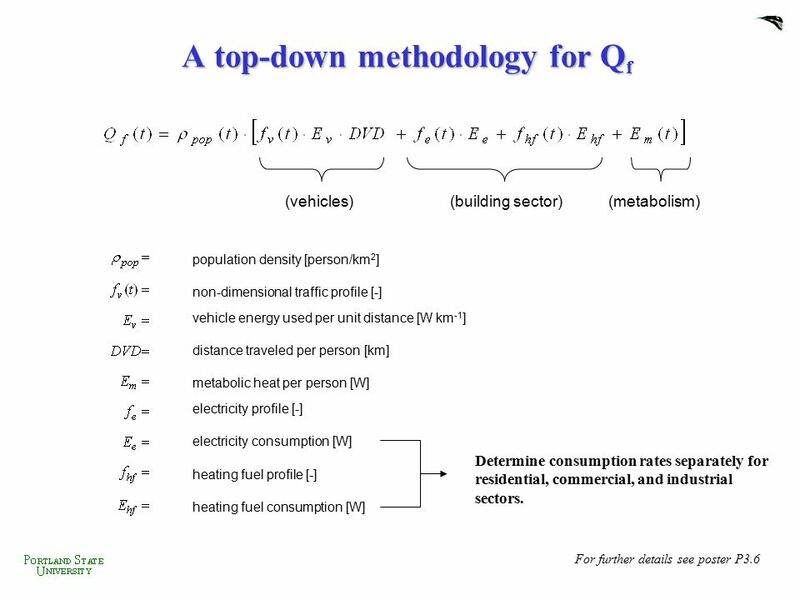 Click to edit Master title style Click to edit Master subtitle style 1 Modeling of 1,3-Butadiene for Urban and Industrial Areas B. Rappenglück and B. Czader. Seasonal & Diurnal Temp Variations ATS351 Lecture 3. 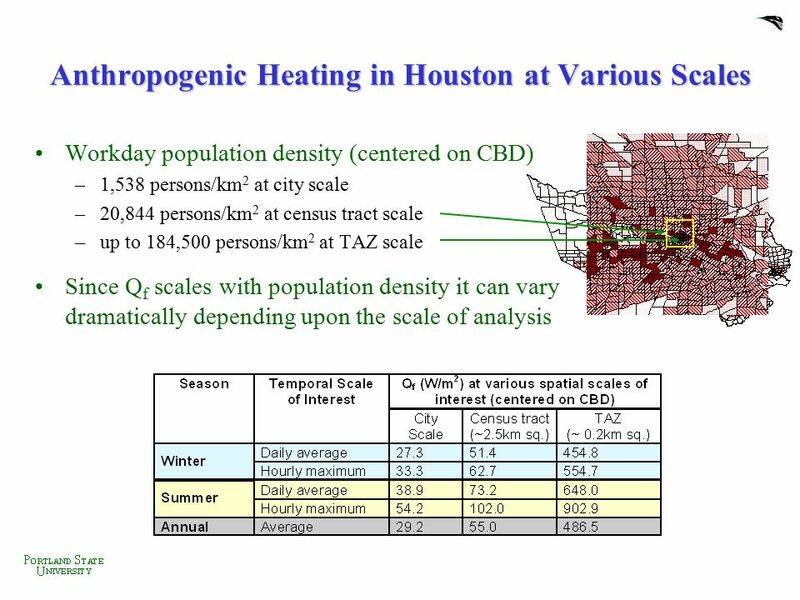 Mesoscale Urban Modeling: Inclusion of Anthropogenic Heating Najat Benbouta Environmental Emergency Response Division, CMC. Assessing the impact of soil moisture on the diurnal evolution of the PBL and on orographic cumulus development over the Santa Catalina Mountains during. 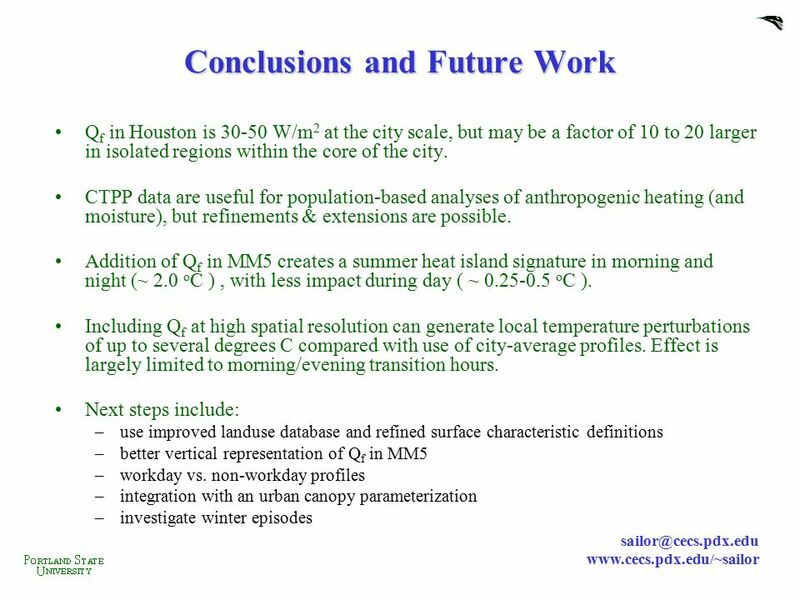 Will Pendergrass NOAA/ARL/ATDD OAR Senior Research Council Meeting Oak Ridge, TN August 18-19, 2010 Boundary–Layer Dispersion Urban Meteorology 5/20/2015Air. 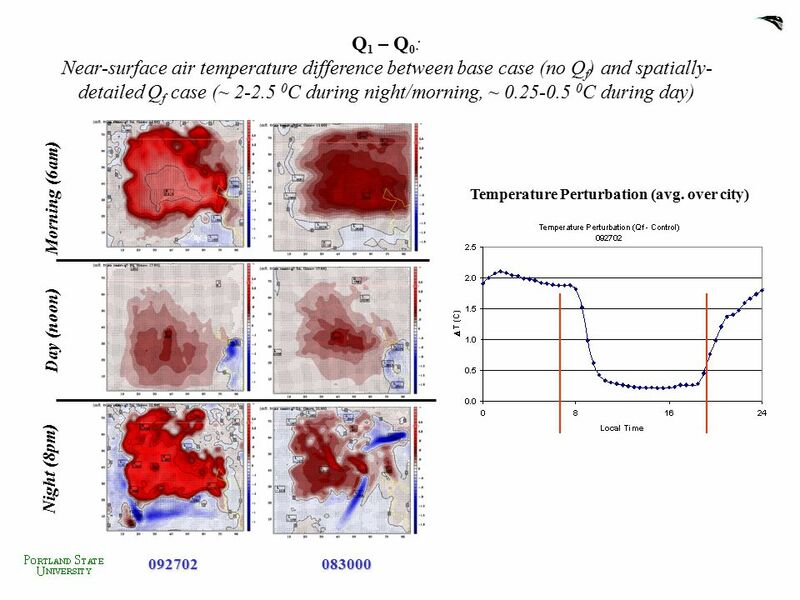 Modeling approach to regional flux inversions at WLEF Modeling approach to regional flux inversions at WLEF Marek Uliasz Department of Atmospheric Science. Chapter 3. Why the Earth has seasons  Earth revolves in elliptical path around sun every 365 days.  Earth rotates counterclockwise or eastward every. Mesoscale Modeling and Regional Climate Da-Lin Zhang Department of Meteorology, University of Maryland. 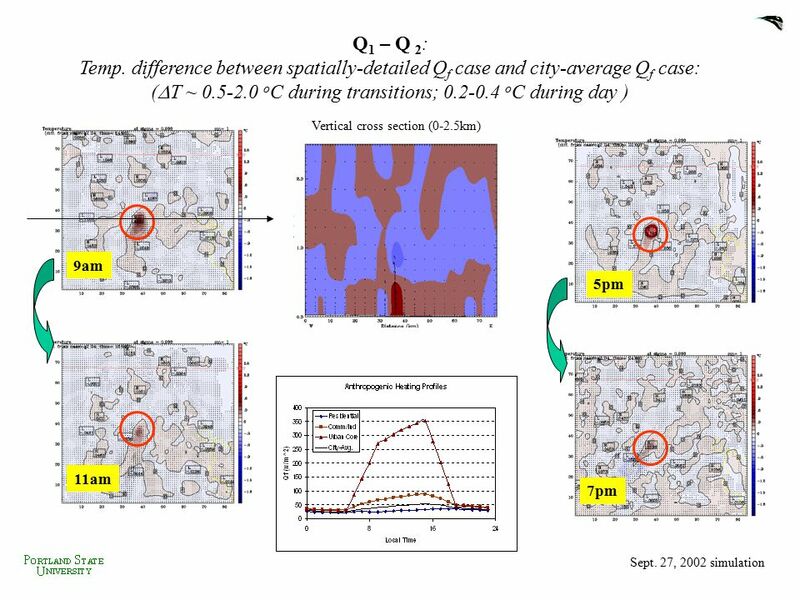 Air Quality Forecasting Bas Mijling Ronald van der A AMFIC Annual Meeting ● Beijing 16-17 ● October 2008.